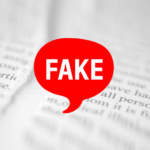 We live in a world where social media is the new Mainstream Media (MSM), with enough momentum, it can unseat a dictator or enable a person to be a celebrity on their own rights. With so much noise, the only way to stand out is to use the right hashtag for maximum exposure. Twitter is known for its hashtags, but they are not the first to use it. Undeniably it was made popular by Twitter, however, metadata tags, also known as hashtag have been around for quite some time, first being used in 1988 on a platform known as Internet Relay Chat or IRC. They were used much then as they are today, for grouping messages, images, content, and video into categories. The purpose of course, is so users can simply search hashtags and get all the relevant content associated with them. 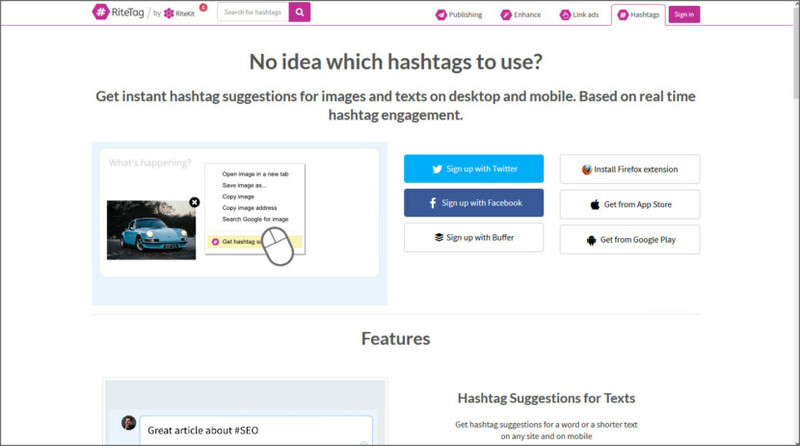 All Hashtag was made to be the smartest and best free website for hashtags. 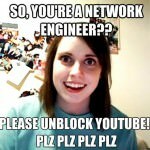 These days it’s all about hashtags – that’s why this page got its name. A free website with thousands of visitors world wide. 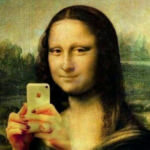 You get some cool and special tools for hashtags. 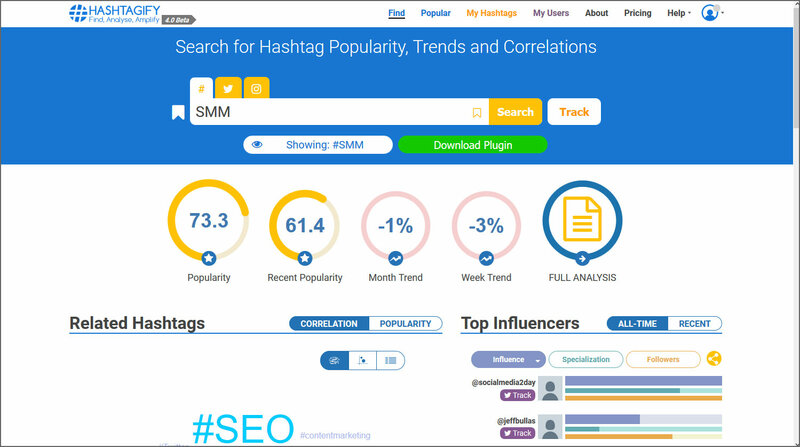 Generate, create, analyze and search for the top hashtags. All hashtag tools were made to give you the best results you need for your content. 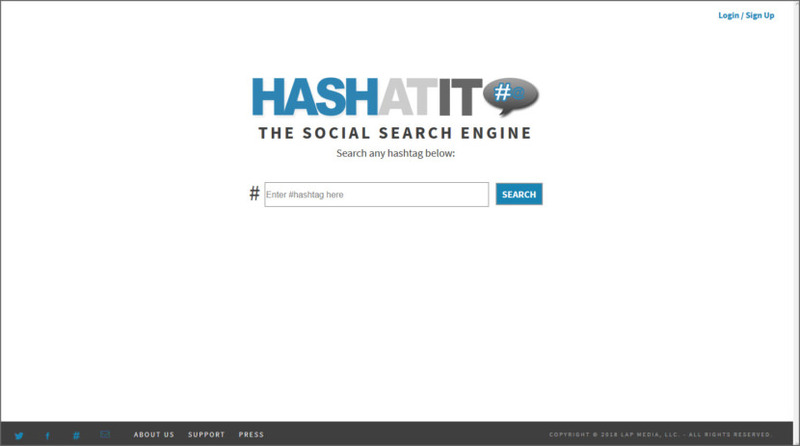 HashAtIt.com is The First Social Search Engine for HASHTAGS (#). Search tags on today’s most popular social networks: Facebook, Twitter, Instagram and Pinterest. HASHATIT.com is a quick and easy way to sort through hashtags, bringing all conversation to one place in real time. If you’ve ever used Facebook, Twitter, Instagram and/or Pinterest, you may have seen the pound symbol # in front of a word or an unspaced phrase. 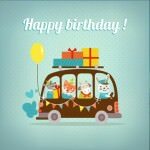 A Metadata Tag, or HASHTAG is used to identify messages on a specific topic in various social networking platforms. 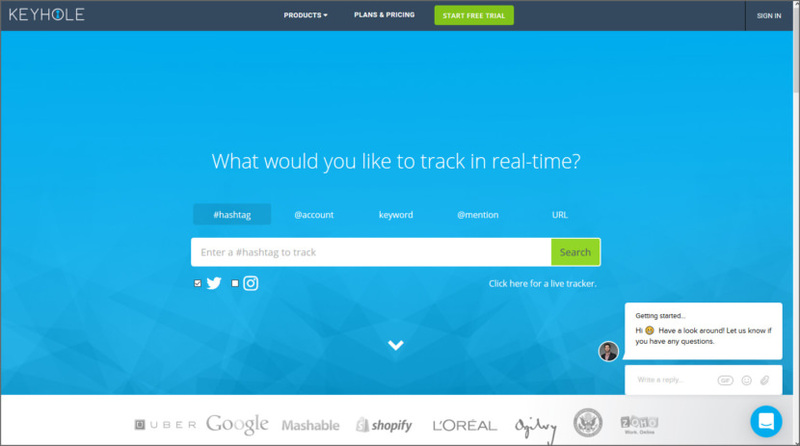 Automated Social Media Analytics for Agencies, Marketers, Journalists and Executives. Learn how Keyhole can help you track trends and campaigns, reach out to influencers and out-react competitors with real-time Twitter and Instagram data. Identify influencers, monitor competing brands, gain a deep understanding of target markets and track hashtags and keywords to gain insights into future campaigns. Get hashtag suggestions for images and texts on any site (great for Instagram, Pinterest, Twitter, Facebook, Buffer, Hootsuite). Get instant hashtag suggestions for images and texts on desktop and mobile. Based on real time hashtag engagement. 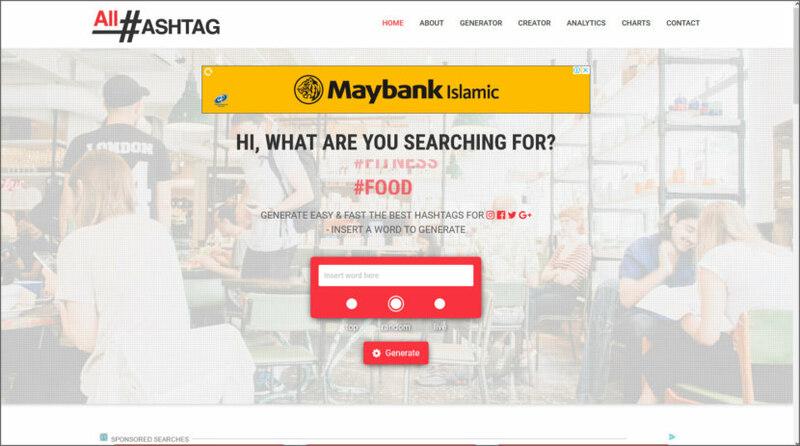 Tagdef is a service dedicated to defining those mysterious, fun and sometimes cryptic words known as hashtags. 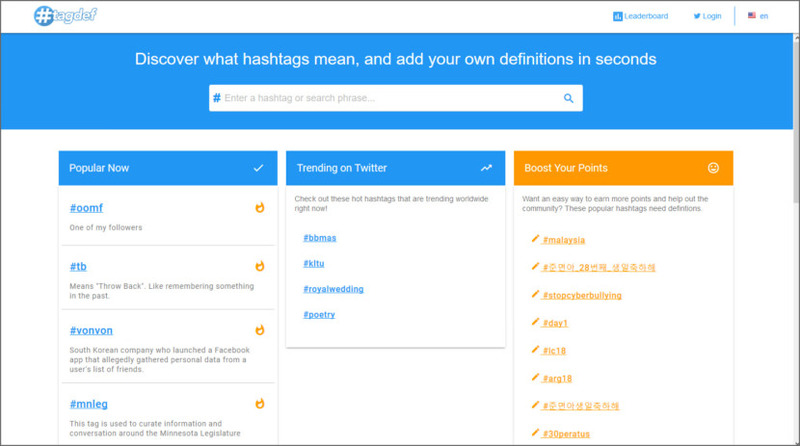 Tagdef relies on crowd-sourcing to supply the definitions of hashtags, which means YOU decide what the interpretation of a specific hashtag is. Even better, you and your peers vote on which definition is the best representation of what a hashtag really means. The Tagdef service is completely free and as part of that we try to give you the best data and analytics possible while providing you with a clean easy to use interface. Trendsmap is a real-time mapping of Twitter trends across the world. 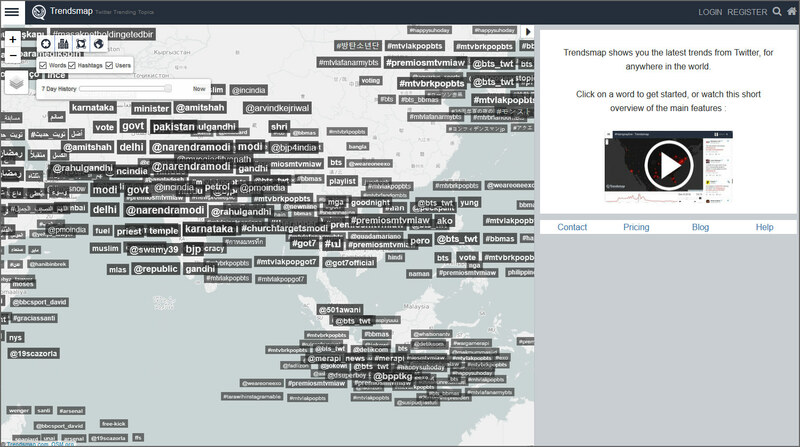 See what the global, collective mass of humanity are discussing right now. On the Home Page you will see their 7 Day History sliding scale. This scale allows you to see what was trending in your location (or any location) over the past 7 days. You can then access images, tweets and videos from the right hand side of the page. Hi. I’m Jonah from Hashtagify.me. Thanks so much for introducing our tool to your followers Appreciate it a lot!